1. 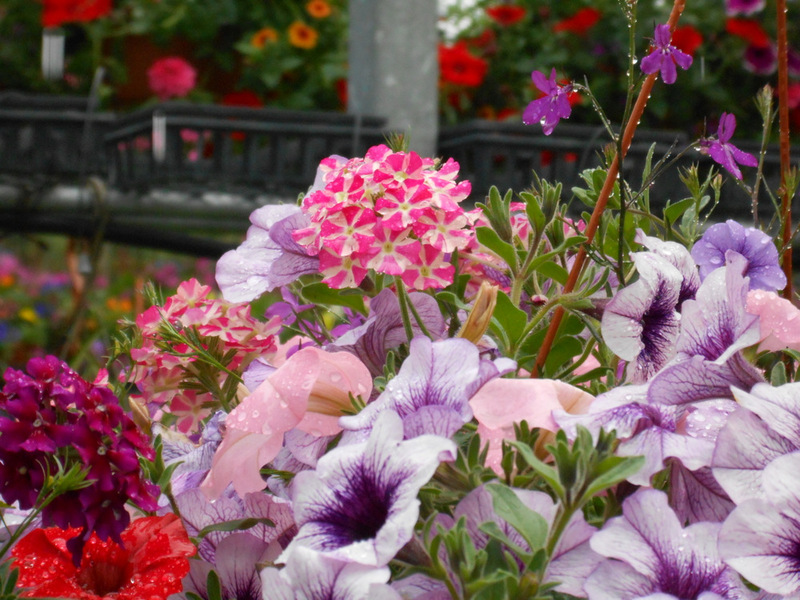 A colorful hanging basket– Our 12″ mixed baskets are especially popular for Mother’s Day presents; they contain an assortment of different plants in a variety of color palettes, we have options for both sun and shade, and with proper care, they can last all summer. 2. 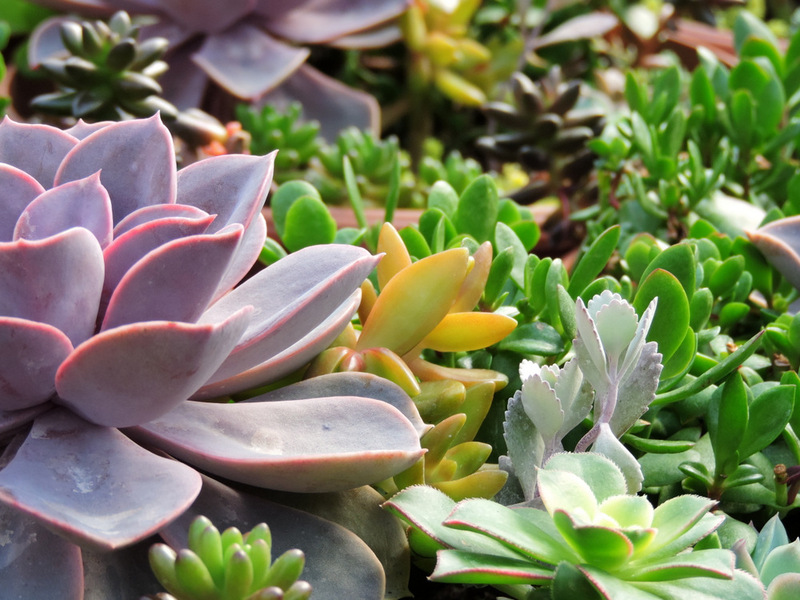 A succulent mixed garden– Succulents are a low-maintenance, trendy, and beautiful option; our mixed bowls contain a great assortment of colorful specimens! We have a range of sizes available to fit any budget. 3. 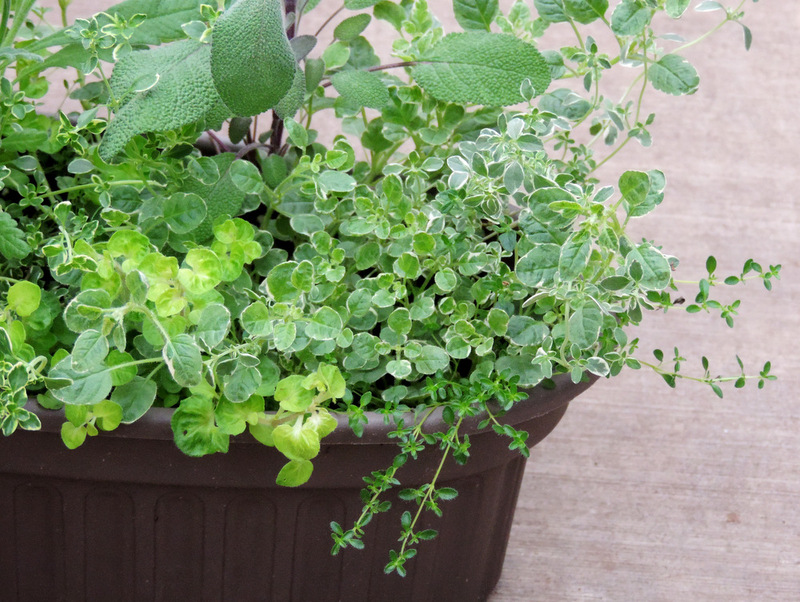 Herbs– Our selection of herbs is pretty fabulous! Try a culinary themed planter to give her the essentials, or pick your own assortment of 4″ pots. We have extra-nice, extra-large rosemary and lavender this year, as well. 4. 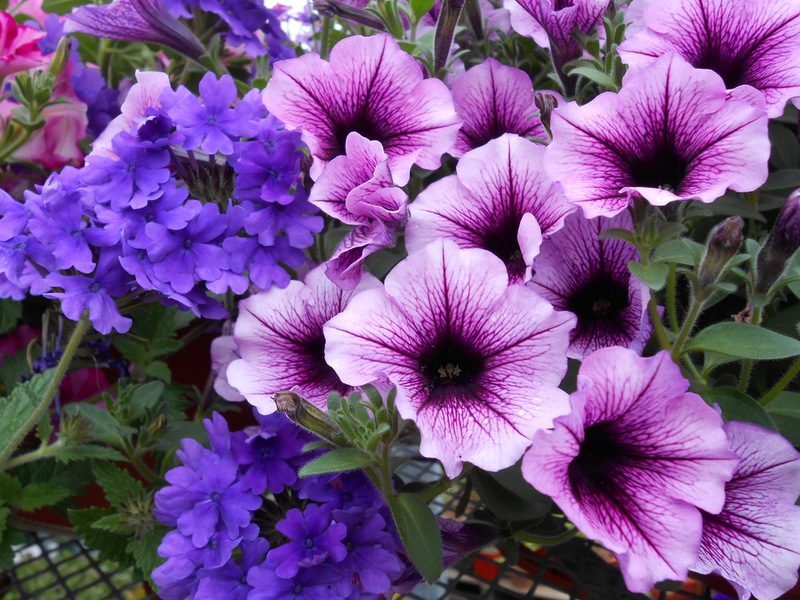 Perennials– A gift that will remind her of you for years to come! 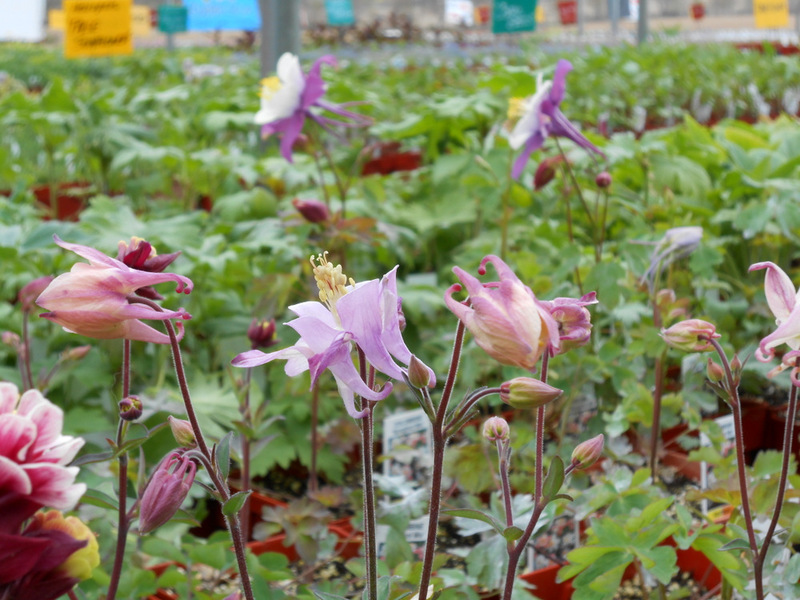 We have a great selection of perennials, with many in bloom right now. 5. A gift certificate– She can pick out whatever she likes, and you don’t have to worry about picking for her. Our gift certificates never expire, are available in any amount, and can be used on anything in stock. BONUS: Need a card? We have gorgeous greeting cards right by the register. 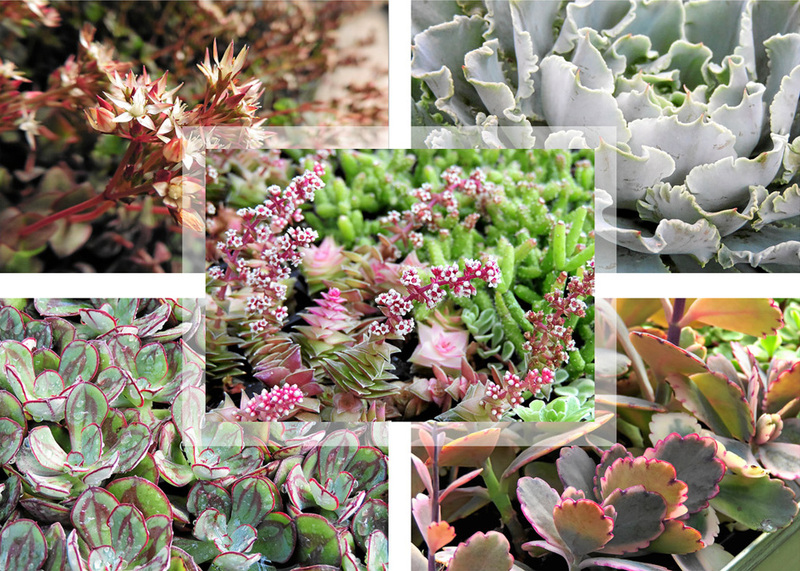 They’re professionally printed with photos I’ve taken of our succulents, are blank inside, and are available individually and in packs of five! There are twenty different images available.